Spacious rooms. Beach nearby. Good restaurants & bars in the area. Good kitchenette. 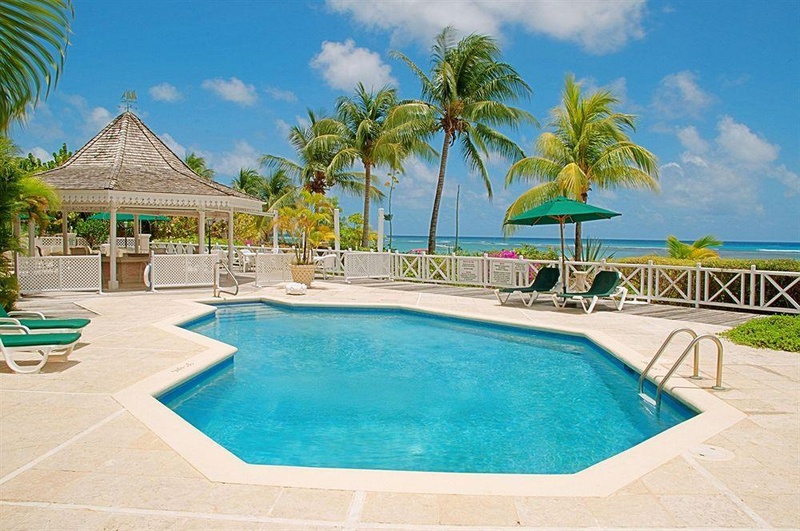 This is a premier boutique hotel situated on the south coast of Barbados. Although conveniently located near to banks, supermarkets and restaurants this luxurious property still maintains its serene and tranquil ambiance as it is tucked away off the main road. It is truly an oasis of calm on the busy south coast. 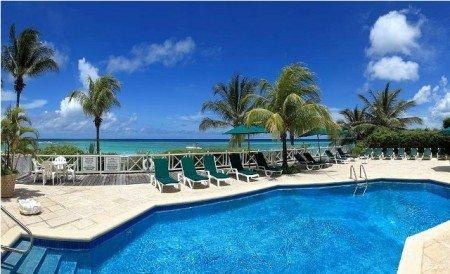 Guests staying at this unique property can cool off in the calm, turquoise sea, suitable for swimming year-round or relax by the swimming pool and poolside bar, situated within tropical gardens. Property offers spacious self- contained studio apartments. 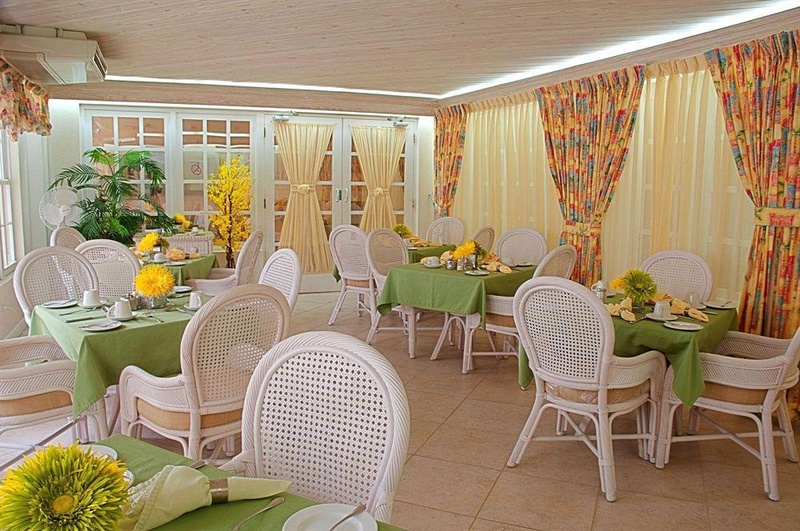 Designed by a leading Barbadian architect the hotel resembles one of the island's elegant homes. 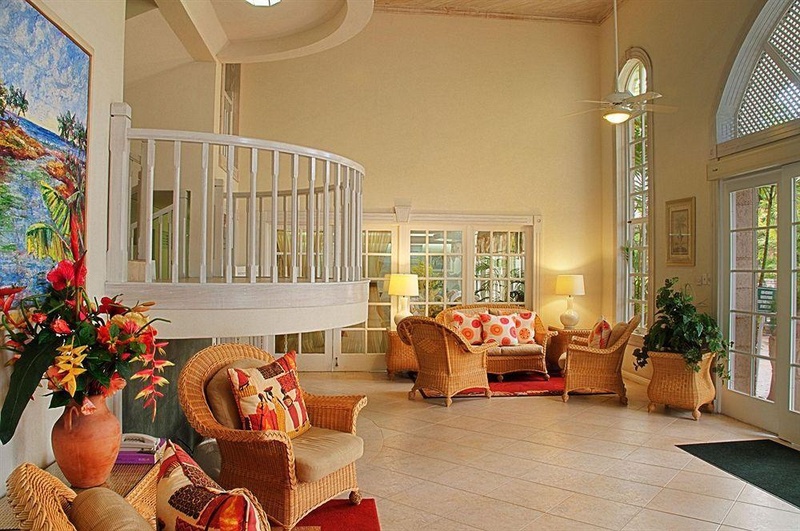 Original Caribbean artwork has been handpicked to decorate the lobby and all of the rooms have been tastefully decorated with Caribbean colours and botanical prints. The sea just outside the hotel. Nearby restaurants. Amazing location. Spacious balconies. Spacious sea view rooms. Quiet facility. Spacious balconies. 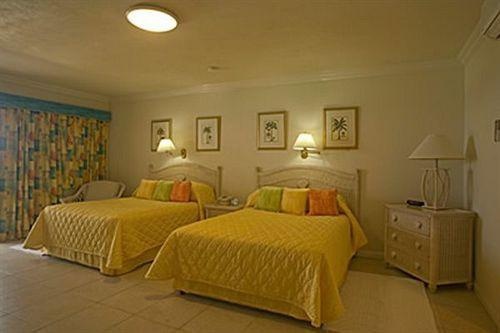 Spacious sea view rooms. Fabulous view from the balcony. 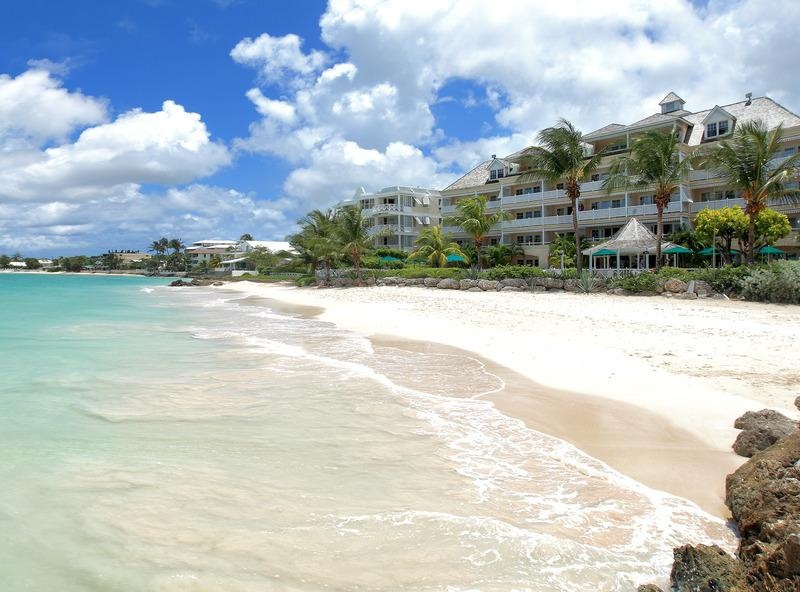 Gorgeous sandy beach. The sea just outside the hotel. Quiet beach bar. Great WI FI. Wifi worked very well. Free wifi. Fantastic personnel. Kind attention to detail. Excellent staff. Varied menu. Quick snacks. Limited food options. For the price paid for.